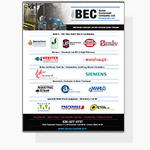 We offer an assortment of quality boiler feedwater and deaerator systems at BEC Equipment. 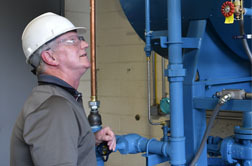 These systems were created to help customers maintain consistent boiler room operations and reduce operating costs. Having a proper feedwater system is especially essential for preventing low water shut-down and reducing corrosion or rust. 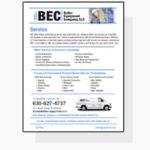 At BEC Equipment, we assist all boiler systems from 9 HP to over 250,000#/hr in addition to all pressures.